Get on target fast! This Hatsan Optima 4x32 Air Rifle Scope is just the ticket for precision accuracy when you're shredding cans or taking care of varmint. 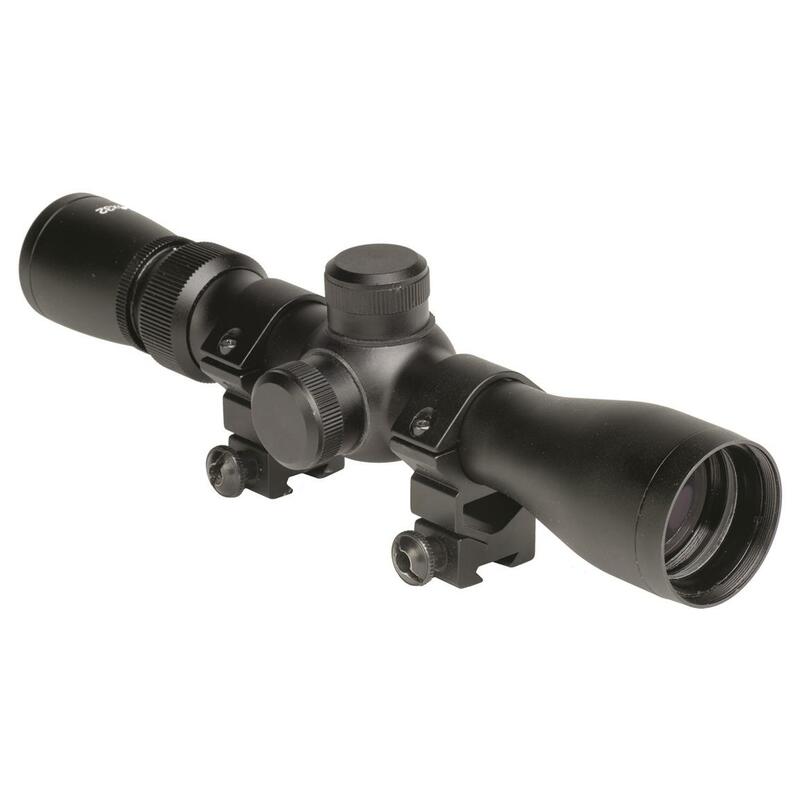 4x magnification brings the action in close, while the 32mm objective lens provides bright, clear images. Plug rodents at anytime with 1,250 FPS velocity!